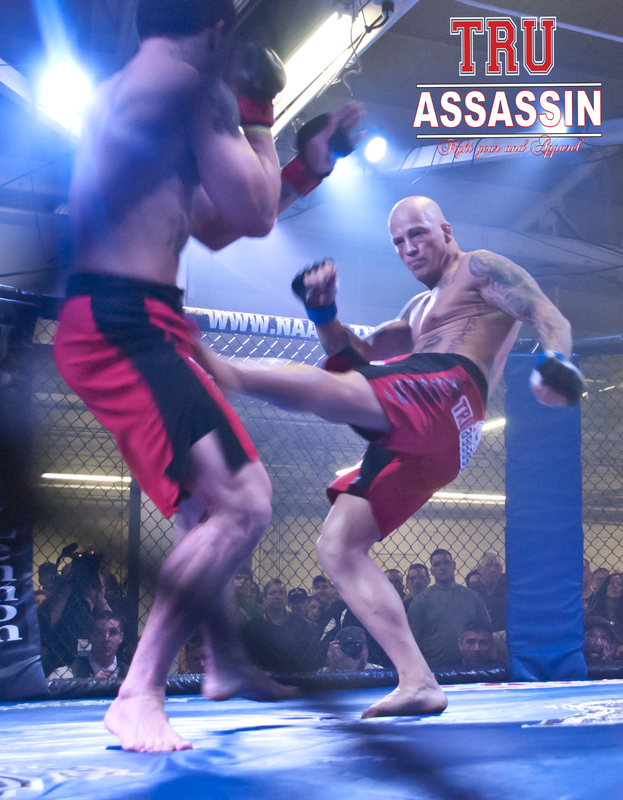 Another exciting weekend for the NAAFS with a co main event upset with Travis “The Terror” Clark taking on Elias “The Spartan” Theodorou and then a war with main events “Big John Hawk dropping a blood and guts performance decision by the skilled warrior Josh Stansbury. Theoborou show and proves. Round 2 the Spartan seems to be in complete control while Clark still putting up a valiant effort suffers a fight stopping injury ending the bout and giving Theoborou the victory. 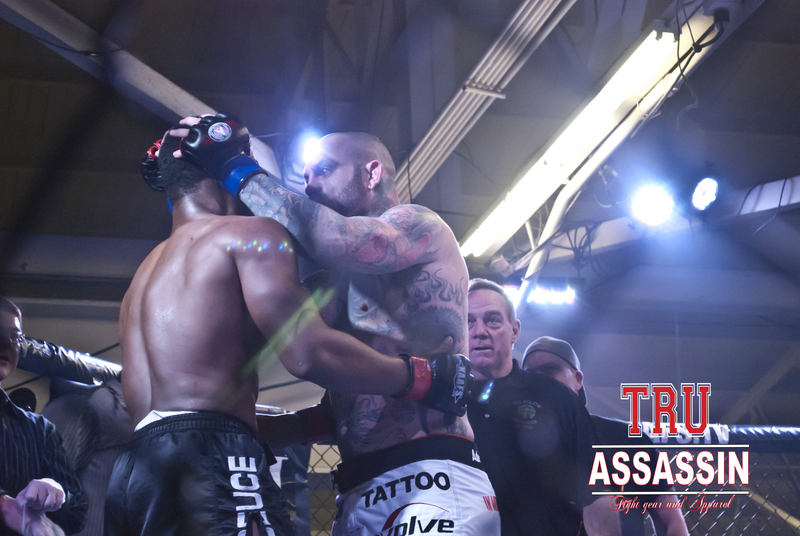 Next up, the anticipating rematch with the home town kid “Big” John Hawk looking to dethrone the light heavyweight NAAFS title holder Josh Stansbury. 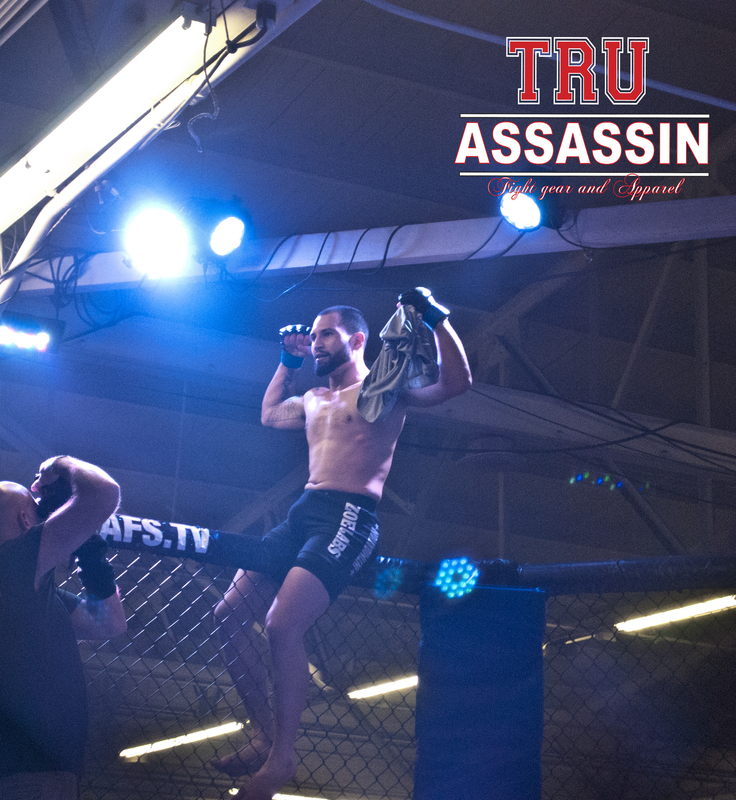 This fight was a war in the making with bad blood between both fighters and settled matters in the cage Saturday in Rock n Rumble 7’s main event. Both fighters stepped in throwing bombs from the opening bell. Hawk throwing hard shots but it was Stansbury upping the level and landing accurate left and right hands combination with spinning back fists. 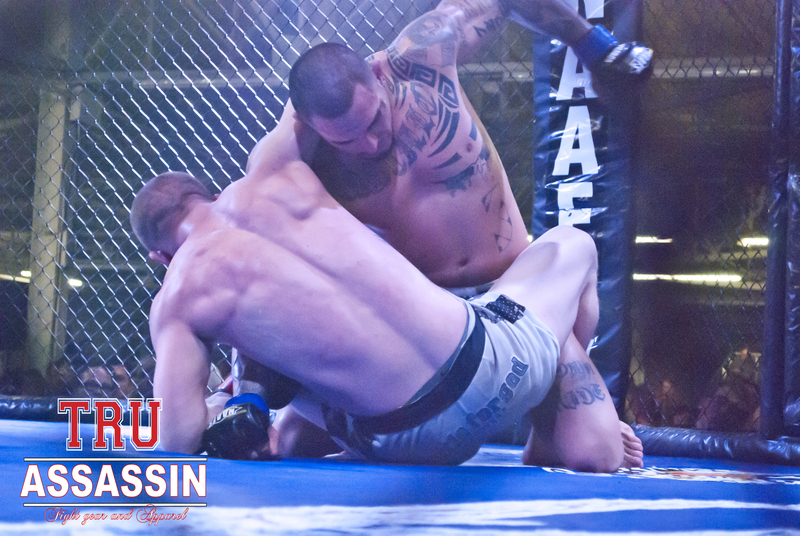 Big john Hawk has his moments taking Stansbury down and implementing his devastating ground and pound but it was Josh who showed superior stand up and sharp boxing skills that bloodied up the bigger man and retained his light heavyweight crown. Both fighter showed tremendous heart and put on spectacular show. Scott Neal Founder of TRUassassin Fight Gear and Boxing coach out of Strongstyle gym teams up with hot prospect Travis ” The Terror” Clark with his up and coming bout July 13th. “I will be working with Travis refining his boxing skills and doing my best to get him technically razor sharp and help him get the mental edge” says Neal. 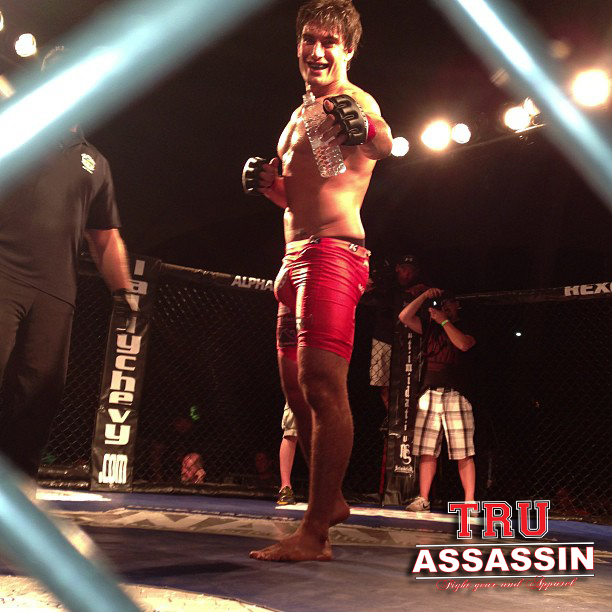 In addition to the training partnership, TRUassassin Fight Gear will be also sponsor Clark on that same bout. 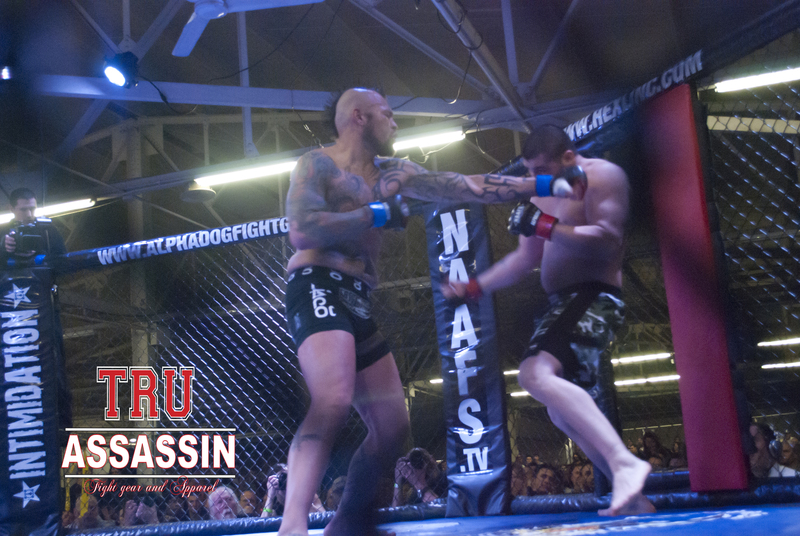 NAAFS gives the fighters and fight fans what they wanted… ACTION. 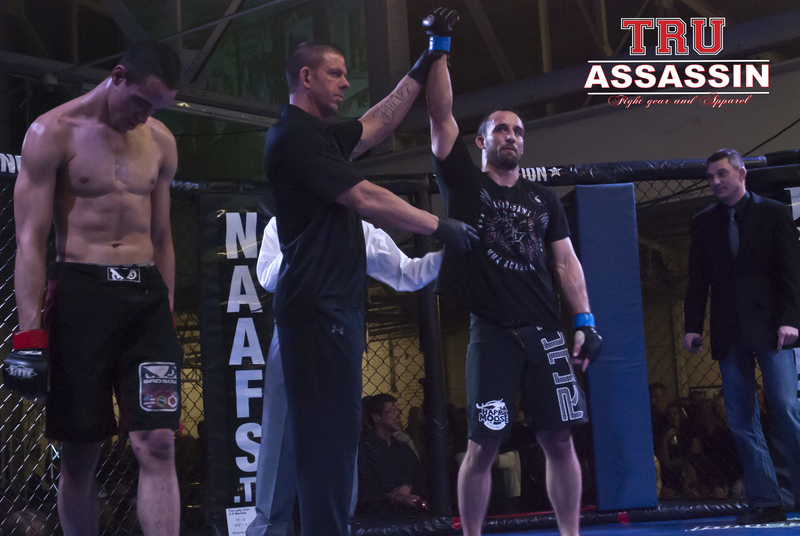 George Comer takes care of business by submitting Singleton and the 2nd with an arm triangle and improving to 10-1 at the NAAFS. 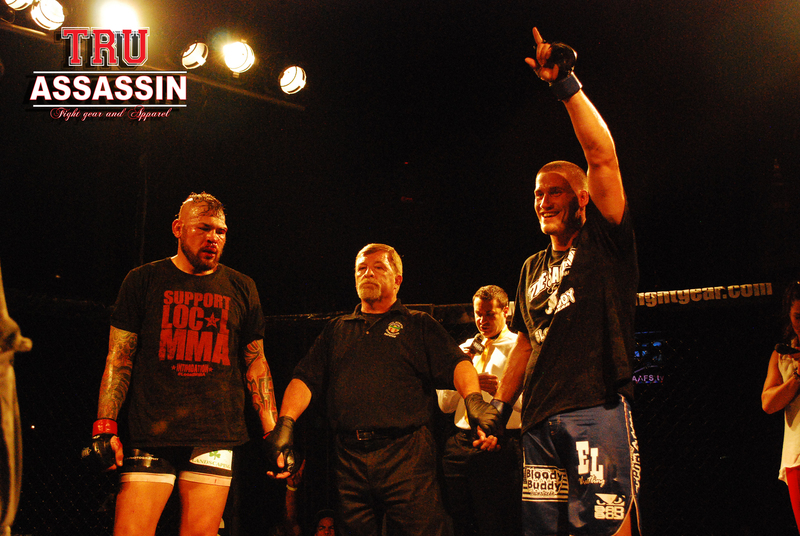 Next up, Big John Hawk from strongstyle gym goes to war with Lopez in a grueling 3 round battle winning an unanimous decision. 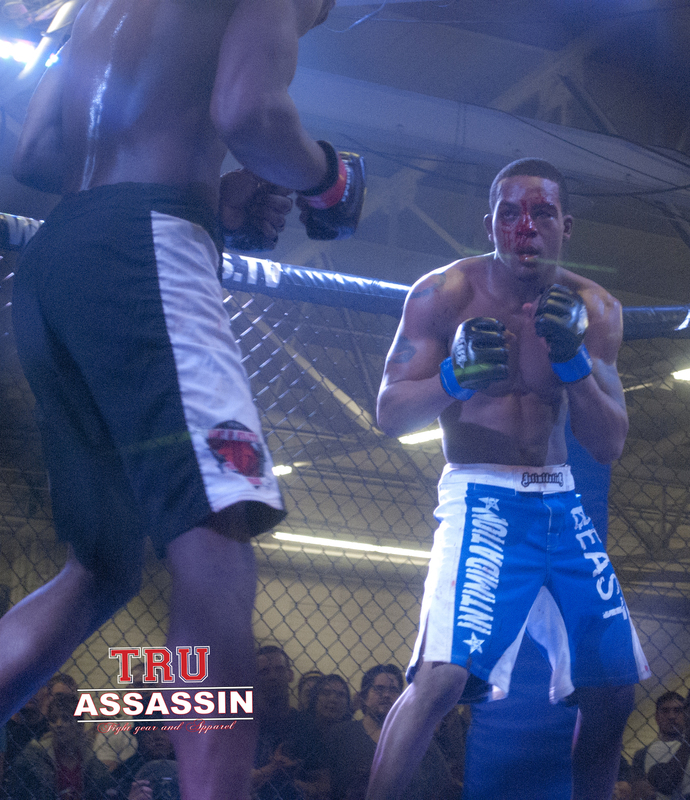 Nick “The Savage” Duell comes out with an impressive TKO over Julian Lane with technical stand up and giving the fans what they wanted..
Travis “The Terror” Clark wins a upest over the favorite, Bellator and Strikeforce veteran Dominique Steele in impressive KO stoppage and commanding respect of higher ups.